News that Planned Parenthood’s congressional funding is in jeopardy feels like déjà vu: another year, another round of invective, another threat of a federal government shutdown. It’s easy to feel cynical about a recurring event that gives politicians from both parties a chance to send out fund-raising appeals. But given the relentless efforts, by advocacy groups and state legislatures to circumvent abortion rights, it’s worth taking every threat seriously. The impetus for this year’s threat is a pair of videos of Planned Parenthood officials, taken in secret by an antiabortion advocacy group called the Center for Medical Progress. These highly edited videos — in particular, one that documented a casual conversation about fetal parts, held over salad and wine in a restaurant — played poorly with the public, for good reason. Any health care professional would be wise, regardless of her audience, to discuss serious health matters in a fittingly sober tone and setting. But as the unedited version of the videos makes clear, there’s nothing illegal about what some Planned Parenthood facilities do: provide fetal organs, donated by consenting patients, to medical researchers, while charging a nominal fee that covers the cost of storage and delivery. We can have a national conversation over the ethics, uses, and benefits of fetal tissue research. But that conversation needs to take place outside of the abortion debate and the pitched rhetoric of a presidential campaign. Here are some facts, for starters: In the past, fetal tissue has been used to research vaccines for polio, chicken pox, and German measles. It is currently being used to find potential treatments for cancer, HIV, Parkinson’s disease, autism, epilepsy, and retinal degeneration. Selling fetal tissue is illegal, but donations are permitted, and Planned Parenthood is not the only source of donations; researchers also get tissue samples from hospitals, tissue banks, and other abortion clinics. 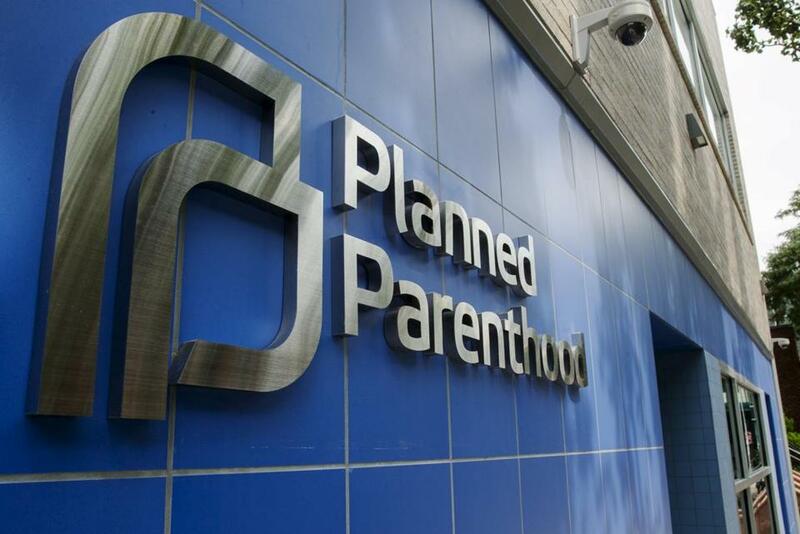 Planned Parenthood is getting all of the attention for the obvious reason: It remains the nation’s largest provider of abortions. It is also, not coincidentally, an essential source of health care for American women — in particular, low-income women who access its services through Medicaid and the Nixon-era Title X family planning program. Abortion makes up three percent of the services Planned Parenthood provides. The bulk of its patients go there for cancer screenings, contraception, and tests and treatments for sexually transmitted diseases — services that can save lives and reduce health care costs. All of this is, too, is fairly well known: more grist for the ongoing debate over abortion rights that continues to roil the country. Still, it bears repeating. To hold one organization accountable for differing political viewpoints — and hold women’s health hostage in the process — is as wrong now as it was the last time around.